When you do a custom search, or when you look at one of the preset searches, you can save the search and choose to have the system send you emails with new listings that come on the market every day with that particular search requirements! It can send them daily, or three times a week or once a week! When you find properties of interest, you can save them in a favorites file and compare! We’ve gathered a wealth of information here to help you with all of your real estate needs – from all the latest property listings to great information for both home buyers and sellers. We've found that providing the very Best Service is essentially about Putting Our Clients First. This means keeping ourselves accessible, being a good listener as well as a good communicator, and responding quickly to your needs. Are you a buyer looking for up-to-the-minute property listings by email or a seller who is interested in understanding the value of their home? Registering is fast and free. 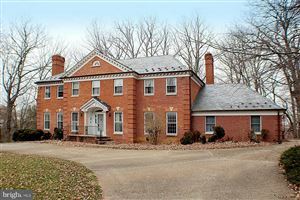 Search over 50,000 listings in Maryland, Washington DC and Virginia. Up-to-date information on every home listed for sale with PHOTOS and Virtual Tours in Metropolitan Regional Information System (MRIS). Register for automatic e-mail updates of new listings. 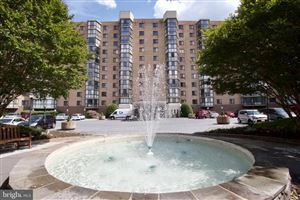 Jump straight to the latest list of homes for sale in Rockville, houses for sale in Bethesda,MD or view all the property for sale in Maryland with CapitalRealtyNetwork.com. 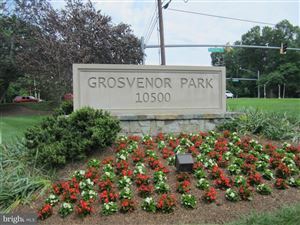 Currently there are 417 Rockville homes for sale. 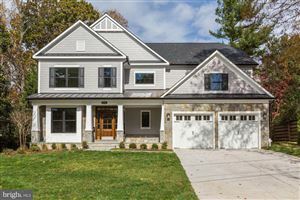 To start your search for the perfect Rockville home go to our Rockville Homes for Sale , North Potomac Homes for Sale page. Using the information you submit to us, we will conduct a thorough comparative real estate market analysis by searching the database of all comparable homes currently listed or sold in your neighborhood. With this current market data, we will be able to determine the “Market Value” of your home if you decided to put it on the market. There is no cost or obligation for this valuable service. Sellers , We will create a marketing campaign to sell your home faster, with more money and less effort. Rockville Home Search is a FREE service to help area home buyers find their dream home. 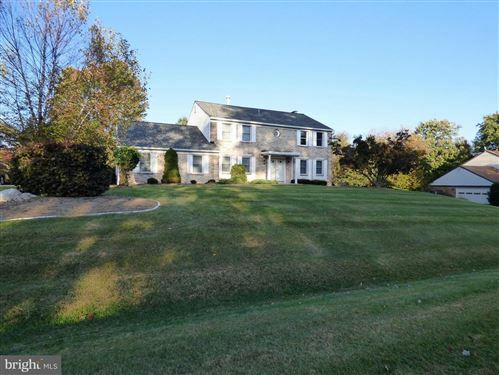 At Rockville Home Search, our highly trained Real Property Consultants can work out every detail of your home purchase or home sale. 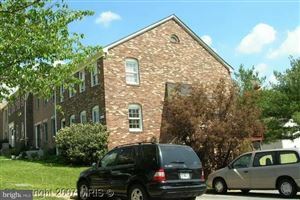 If you are planning on buying house in Rockville or selling homes, or you just have a question, feel free to call us. 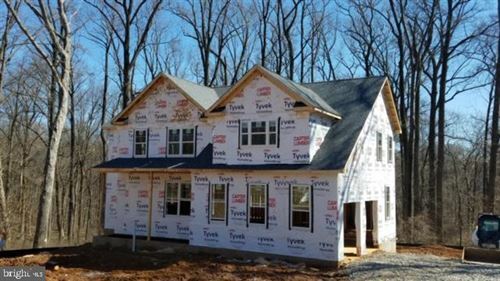 There are many excellent Rockville real estate companies, but our clients know that no one will work harder for them than us.